Hotel Corallo is a 3-star hotel in Eraclea Mare located in an enviable spot, quiet and sunny, in the heart of the shopping and pedestrian area of this seaside resort, which is closed to traffic in the evening, making it ideal for a good night’s sleep. 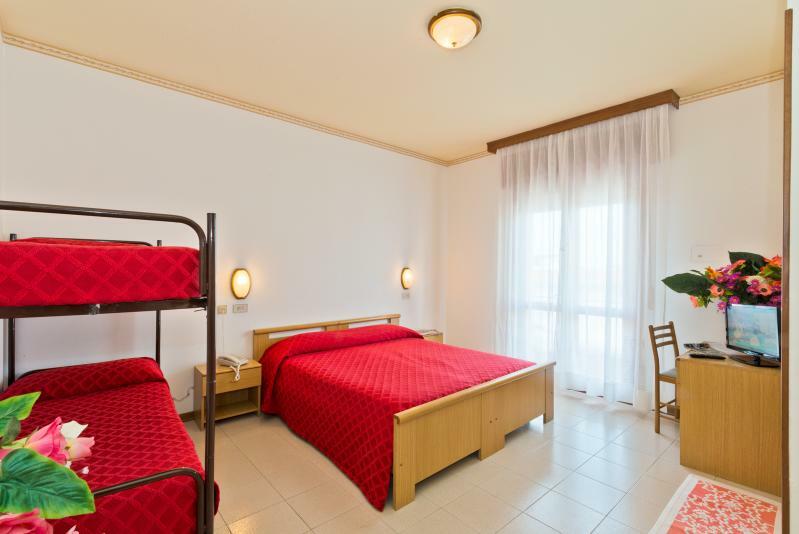 Hotel Corallo has rooms with several beds, from classic double rooms to family rooms for three to five people, with the option of adding an extra bed with high sides, for children up to the age of two. 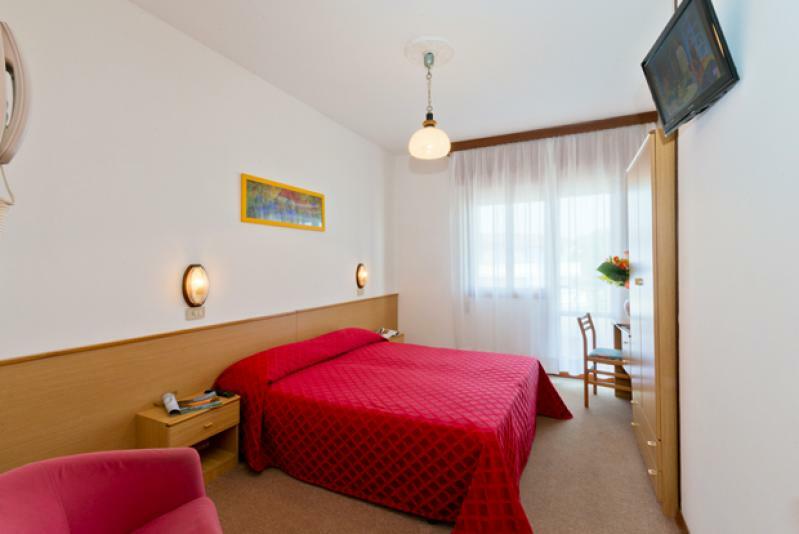 Hotel Corallo, Spacious rooms with en-suite bathroom, balcony, air conditioning, colour LED TV and telephone. 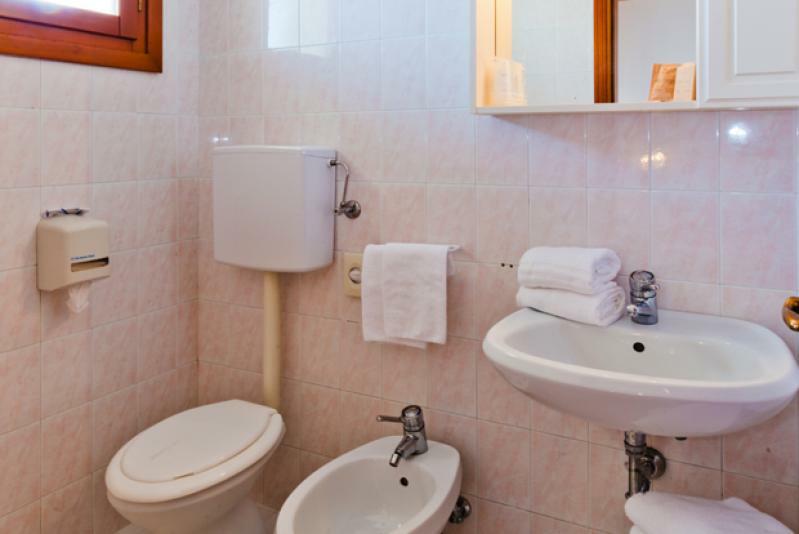 The rooms are spacious and have an en-suite bathroom with shower, air conditioning, direct dial phone, safety deposit box and a large terrace.